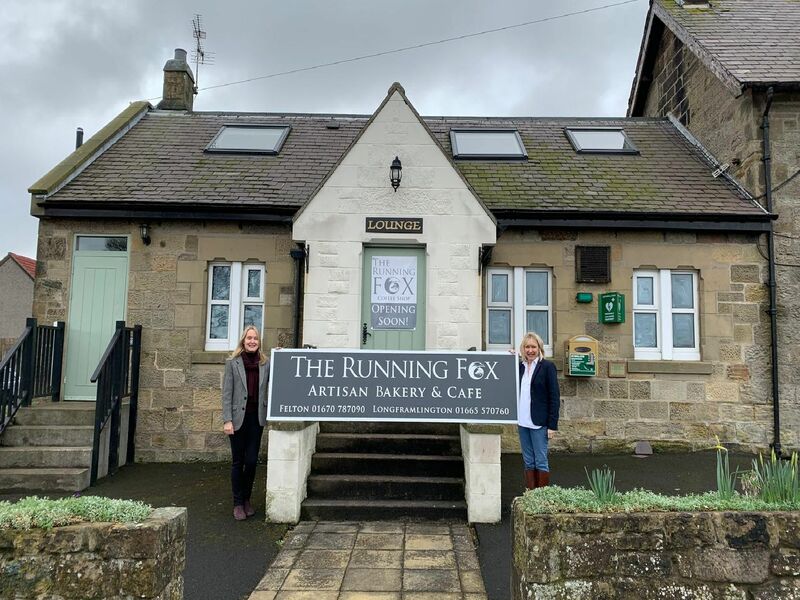 The Running Fox is due to complete the conversion of the lounge area of the Farriers Arms into one of their famous cafés early next month. The company's third site follows in the footsteps of the cafés at Felton and Longframlington. These pictures show how working is progressing and how owner Kris Blackburn and her business partner Becky Bagnall are aiming for a rustic look. The pallets are broken up. More cladding ready to go up. Work starts on the walls of the former lounge area. Taking shape - and looking more rustic.